Phartoonz » Always have a bottle of water with you! Always have a bottle of water with you! H2O is the major constituent of the fluids of organisms, even earth! Water is essential for every living organism and therefore for YOU. 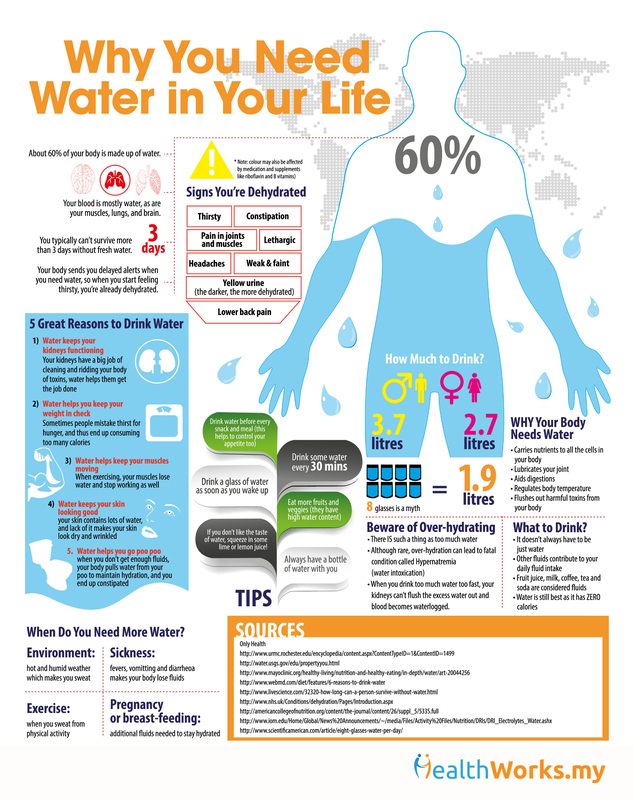 An interesting infographics about water that I’d like to share with you.